Quitting smoking is one of the hardest things you will ever do, say ex-smokers. It’s not just the physical challenge of stopping that makes it hard, as the emotional impact can also play a part. Ask any ex-smoker and they will tell you the first few days after your Quit Date are the toughest, as this is when the nicotine cravings are strongest, but these soon subside. Studies have found that the majority of people who try to quit on their own eventually fail, but those who seek advice and quit-help from professionals are most successful in kicking their habit. Anne Penman is one such professional who has, using the latest laser therapy technologies, helped scores of people to quit smoking through her Stop Smoking Programme. 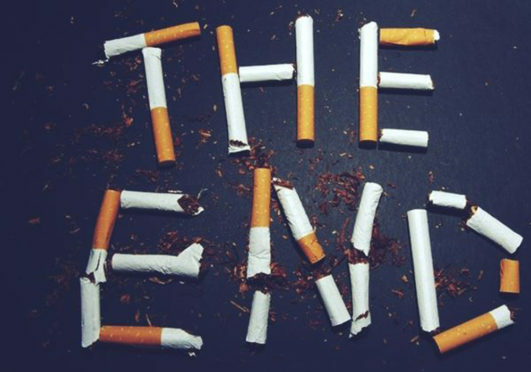 Here, Anne of Anne Penman Laser Therapy shares seven tips about stopping smoking ahead of No Smoking Day (March 13) and invites smokers to make this national awareness day their ‘quit date’. Don’t let fear stop you before you get started. Don’t wait for next week or next month and make excuses to avoid the dreaded day. Make your plan and the Anne Penman Laser Therapy Team will be with your every step of the way. When we write everything down, it helps to affirm our reasons for stopping. You can download a smoking diary by clicking here. Having others who are interested in your success is important. Be honest and talk about your feelings – we know it’s not easy but it’s worth it. Smoking cessation throws our bodies into shock initially. As damaging as the chemicals are in cigarette smoke, we’ve become accustomed to them and we feel their absence physically when we quit. Nicotine withdrawal can introduce a host of symptoms, but if you take care to give your body the fuel it needs to run properly, you’ll minimise and cope better with the discomforts associated with this phase. Don’t load up on empty calories that leave you feeling tired and cause weight gain. Keep the right foods within easy reach. It’s especially important right now. 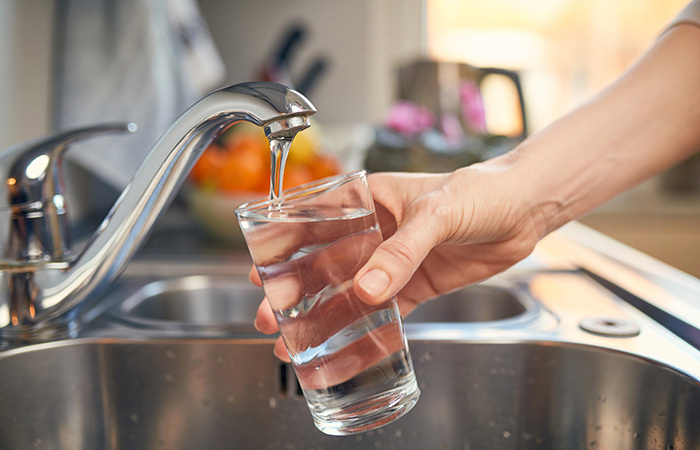 Water will help flush residual toxins out of your system and beat your cravings to smoke. When you’re well-hydrated, you’ll feel better in general, which is a plus when you’re going through nicotine withdrawal. Your determination to quit smoking is built one day at a time. Every smoke-free day makes you stronger. Practice NOPE: Not One Puff Ever. Give yourself the gift of time and patience. Train your brain into making better and healthier choices. Take one day at a time and celebrate being a happy non-smoker. *If you want to make No Smoking Day on March 13 your Quit Date then contact Anne Penman on 0141 637 5956 or text 07814 522557 or visit the Anne Penman Laser Therapy Stop Smoking Programme website. You can also call to arrange your free nicotine addiction test.